Niniola is a Nigerian singer and songwriter who rose to fame in 2013 after she placed 3rd runner-up at the Project Fame West Africa Season 6. Upon the release of her breakthrough debut singles were “Ibadi” “Soke”. She is currently signed to Drumroll Records. 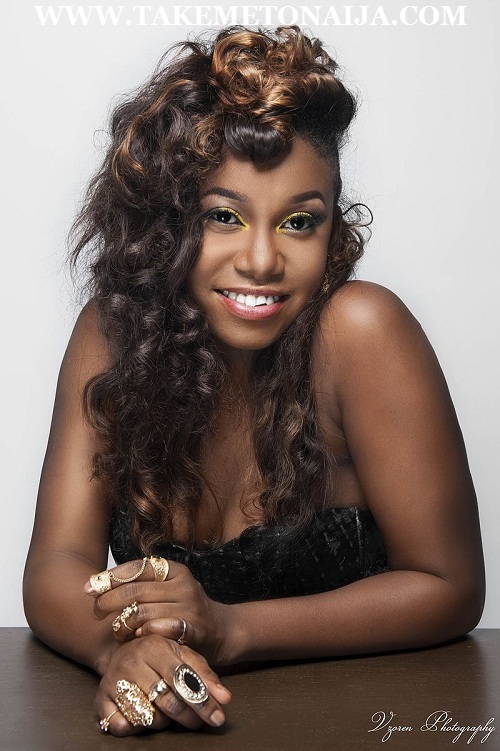 Niniola is a native of Ekiti State but was born in Lagos State where she had her primary and secondary school education at Apata Memorial High School. She is an alumna of the University of Lagos where she graduated with a Bachelor of Education certificate. Niniola was the 3rd Runner-Up in the MTN PROJECT FAME Competition Season 6 (2013), where she performed with the likes of KCEE and also performed her personal composition “ITURA” which was produced by COBHAMS ASUQUO…A song that was loved by everyone who heard it. After which she released another song titled GBOWODE which she delivered in her traditional Ekiti Yoruba. Another song making waves on all radio stations and was produced by Jospo. And she would not stop there as she delivered yet another classically done song titled AKARA OYIBO which she went on to dedicate to all Lovers Out there. Following successful releases of all her songs Niniola decided to continue dropping HIT songs which lead to the release of SOKE, SHABA, J’ETE & JIGI JIGI. All the songs went on to be another fans favorite and topped radio charts yet again..